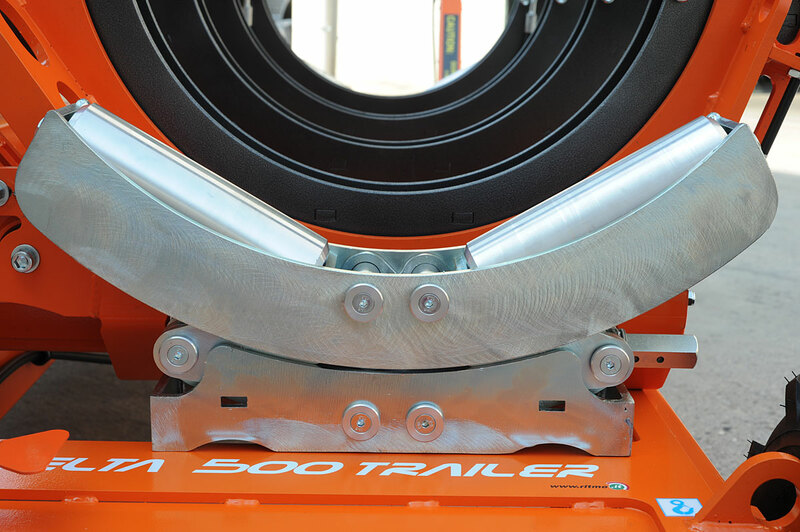 DELTA 500 TRAILER is a self-aligning fusion machine, suitable for welding thermoplastic pipes for the transport of water, gas and other fluids under pressure, up to Ø 500 mm. Machine can fuse pipes according to the ISO 21307 High Pressure standard (pressure range is three times and a half higher than the ISO Low Pressure ones). 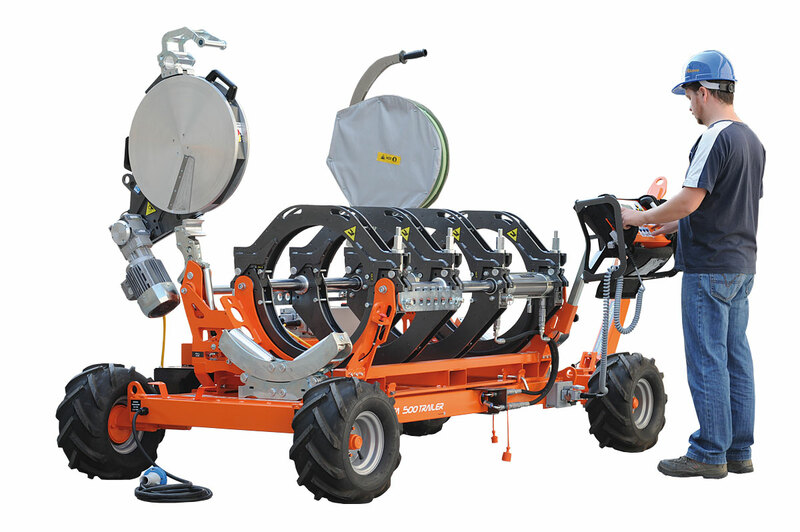 This greatly enhances productivity allowing 60% time saving. 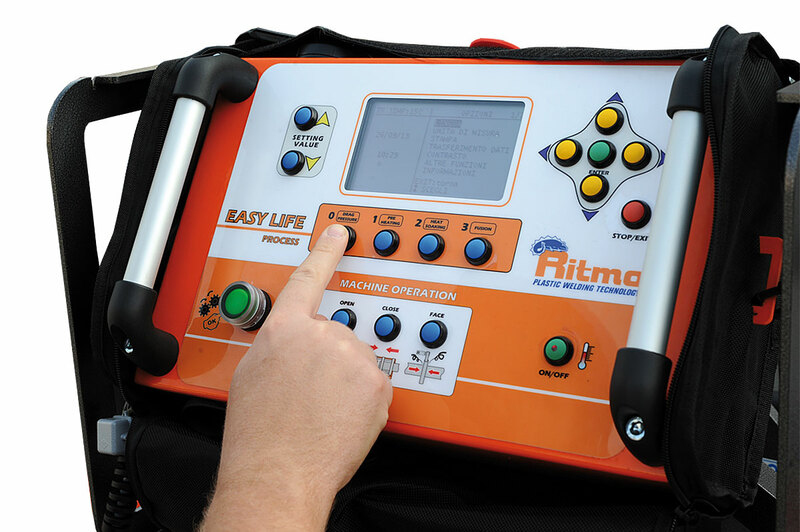 - An EASY LIFE control panel with a large graphic display and GPS traceability, which is also removable from the machine body to be able to weld from outside the ditch. 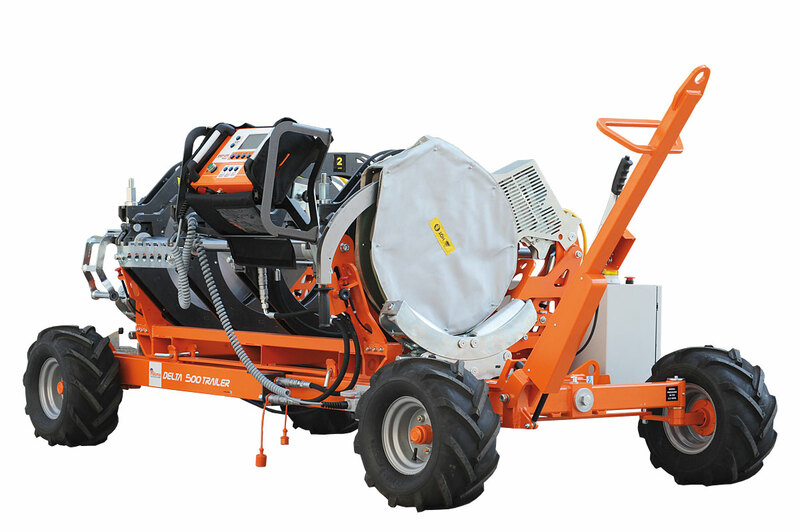 Allows the operator to program and pilot all the welding cycle in an easy, fast and very intuitive way. Includes a data-logging system to store full welding data, downloadable through a USB port straight into PDF files. The EASY LIFE system has the capability store up to 4000 joint reports.